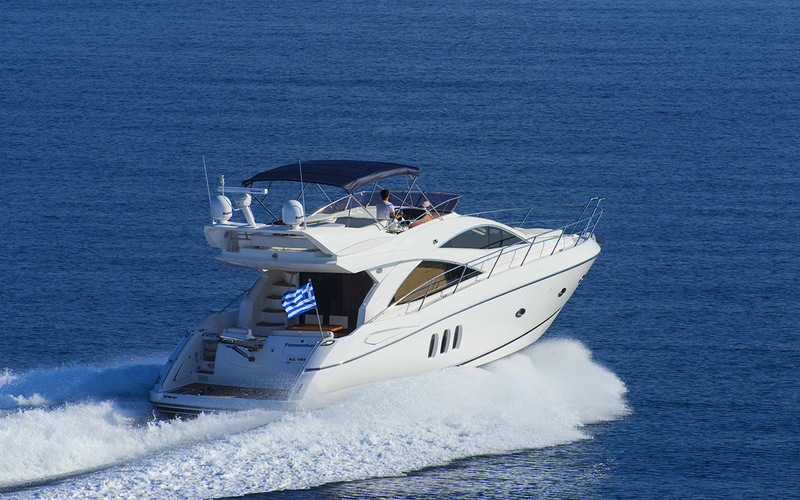 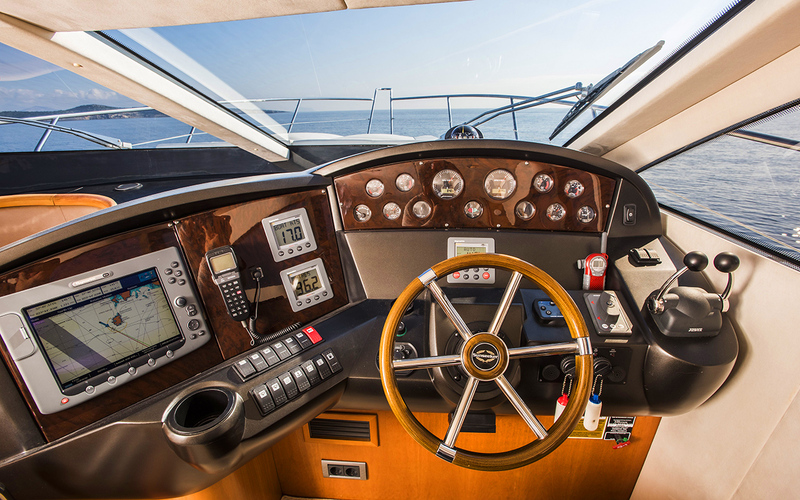 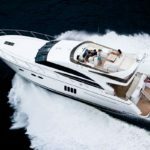 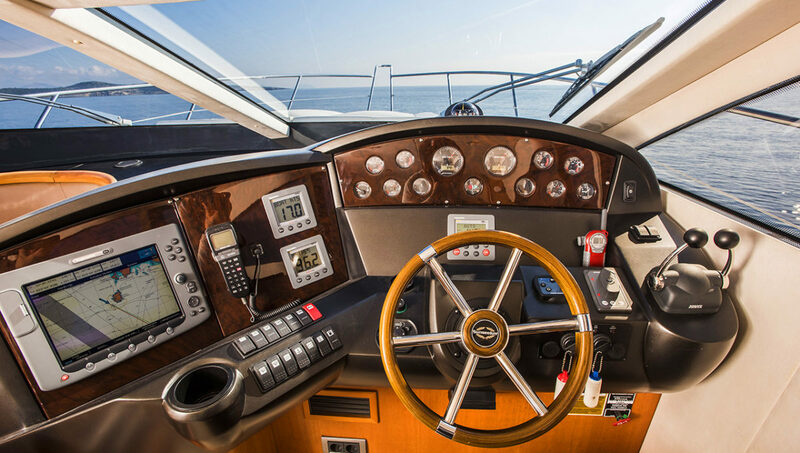 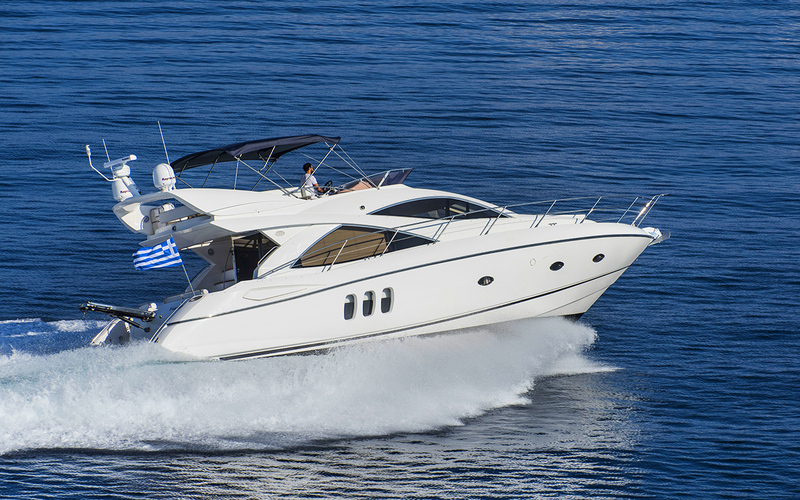 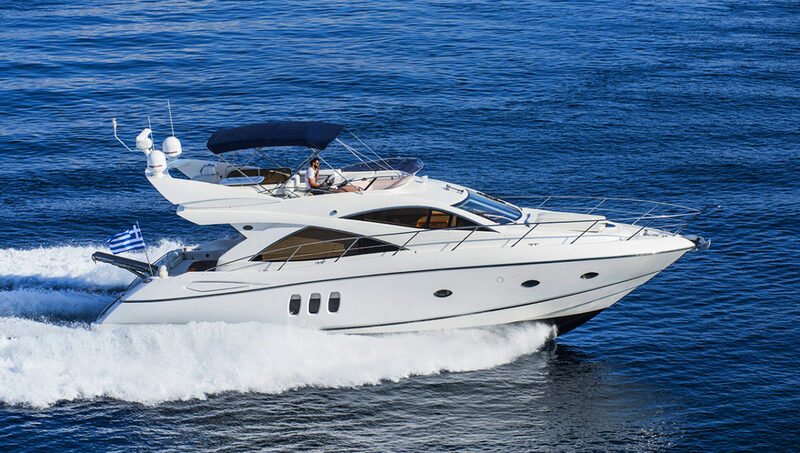 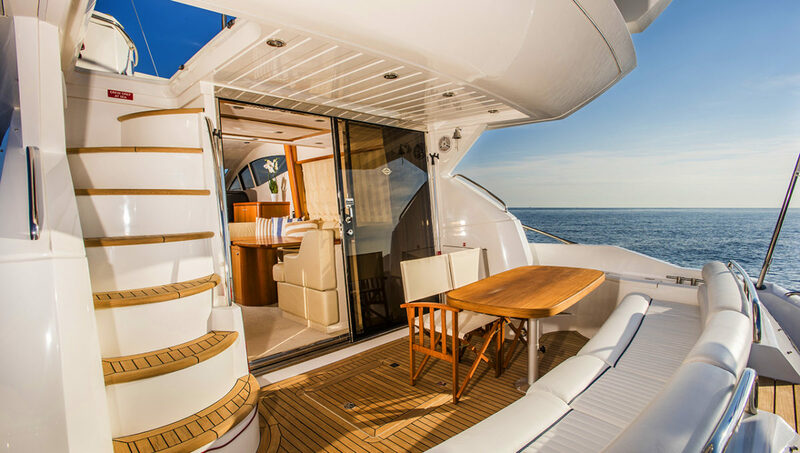 This beautiful Sunseeker 52ft, Flybridge Luxury Motor Yacht, is ideal for daily, also available for weekly charters. 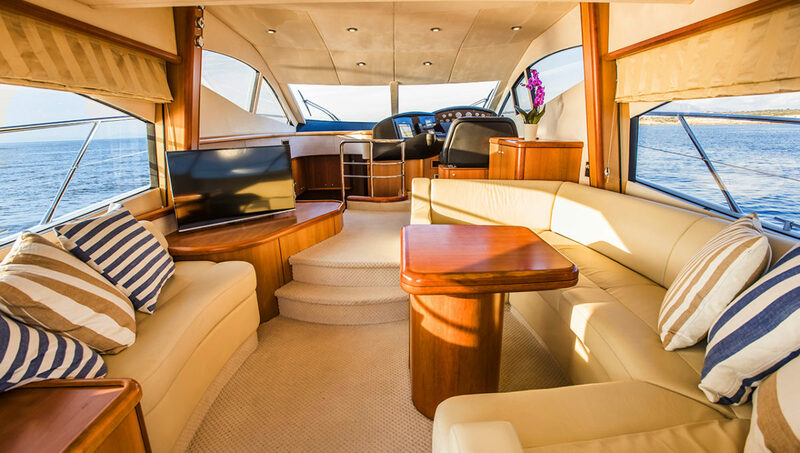 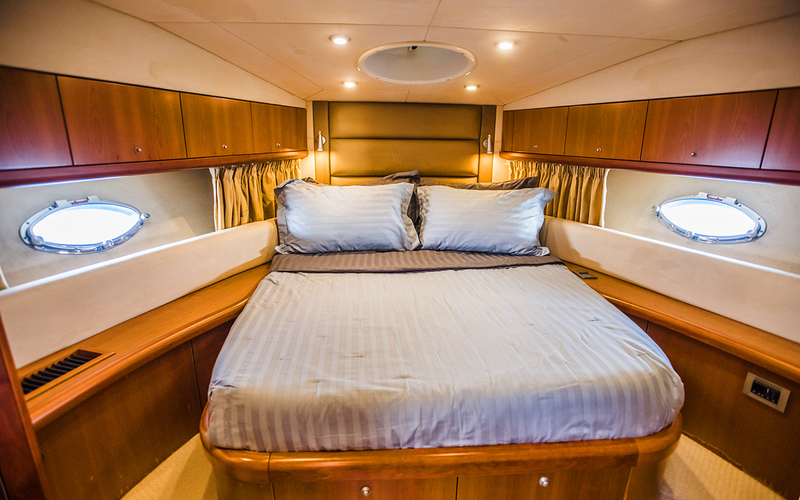 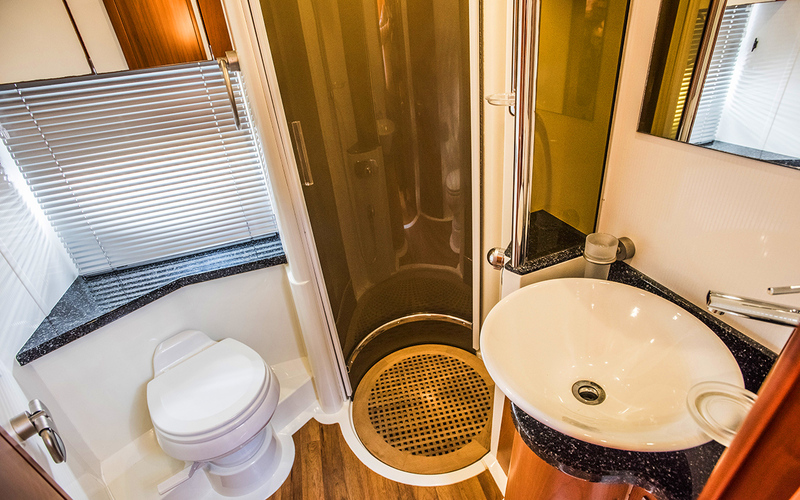 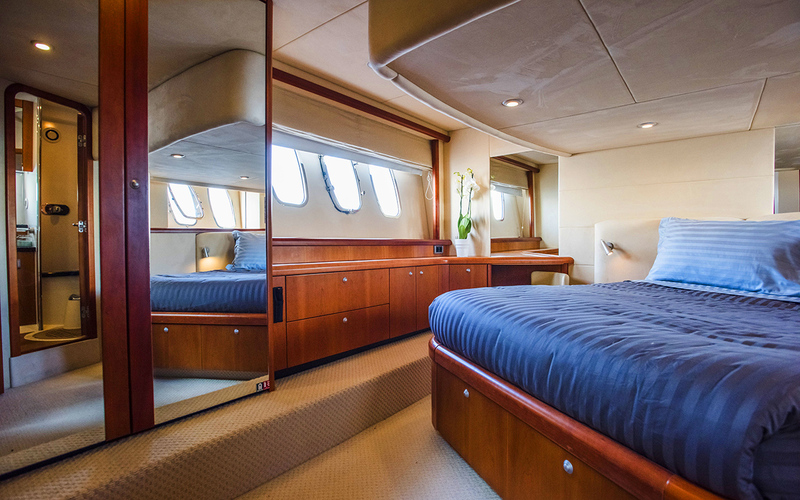 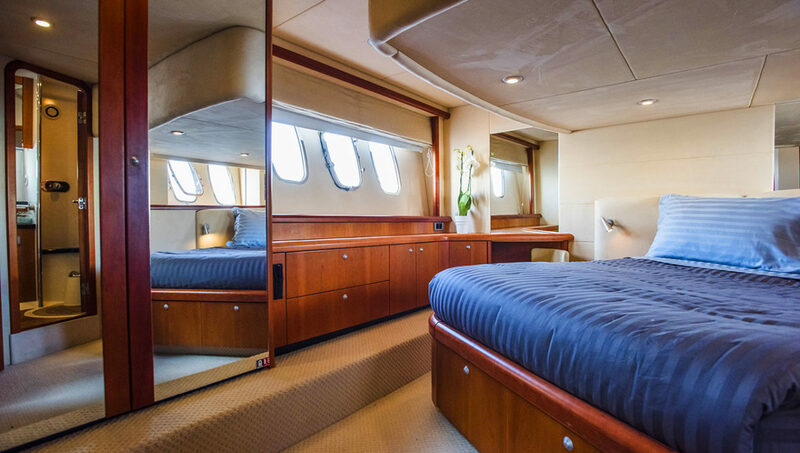 Beautiful styled throughout, this yacht blends inviting comfort with cutting-edge technology. 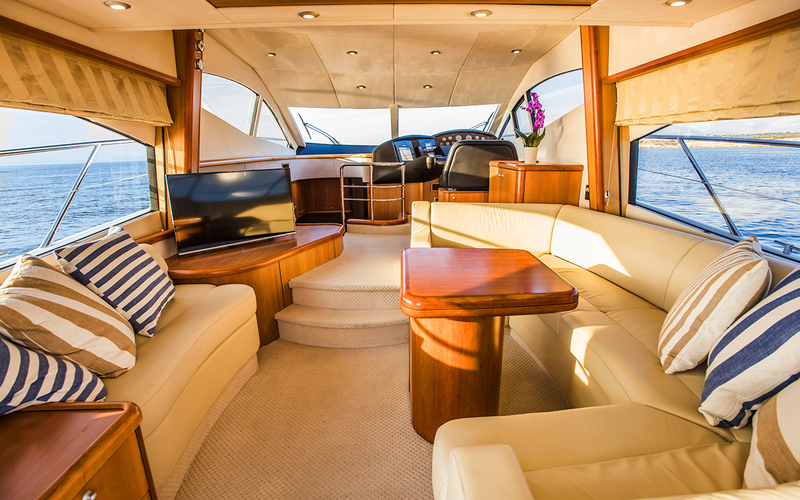 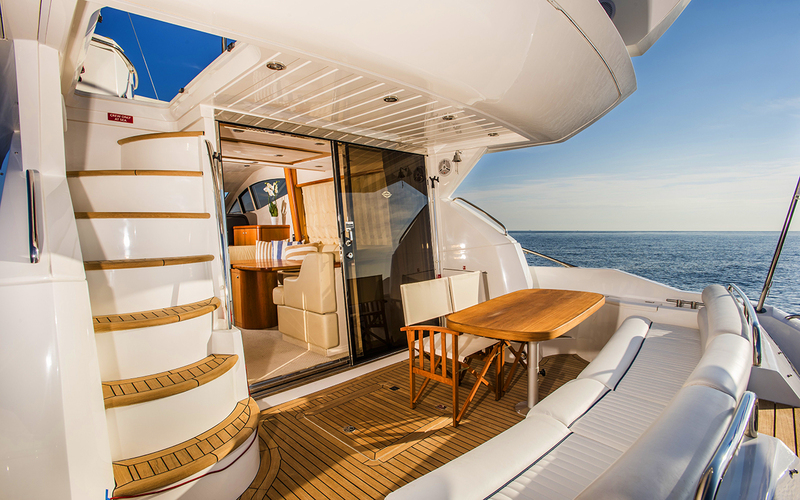 The spacious main deck features a well-equipped galley with a generous seating and dining area. 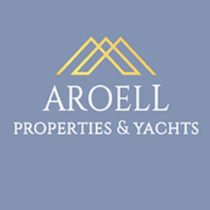 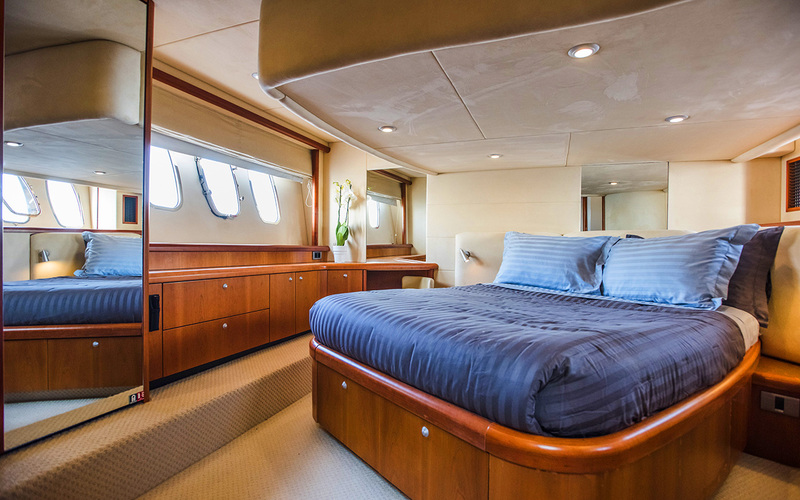 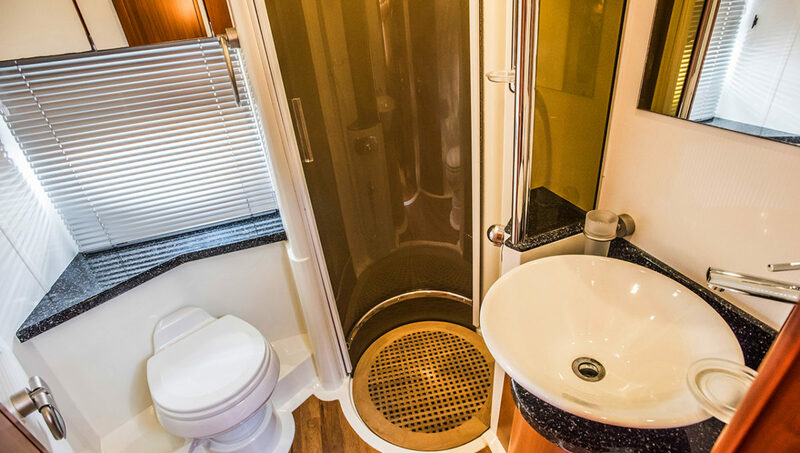 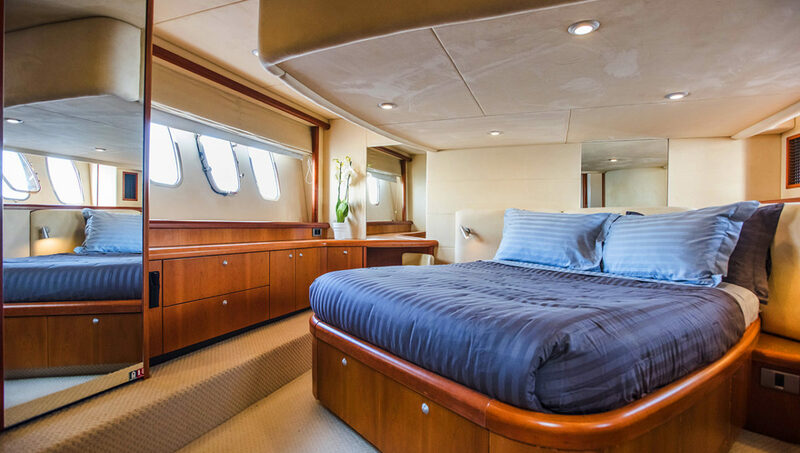 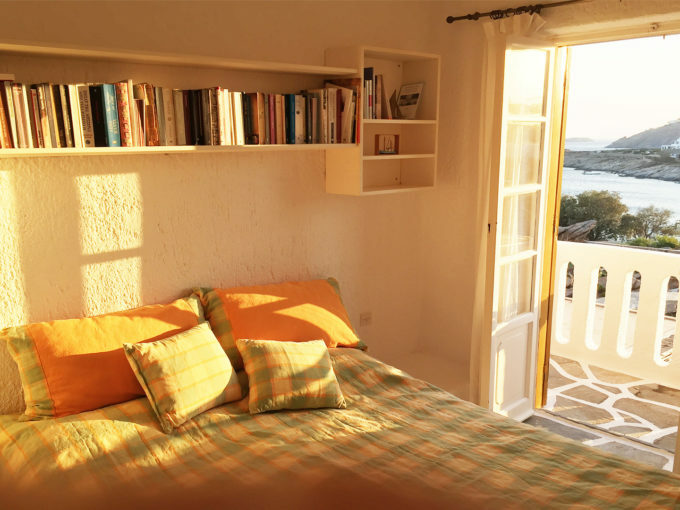 Below deck, there are three luxurious ensuite cabins, a forward VIP stateroom, a full beam master and a twin guest cabin. 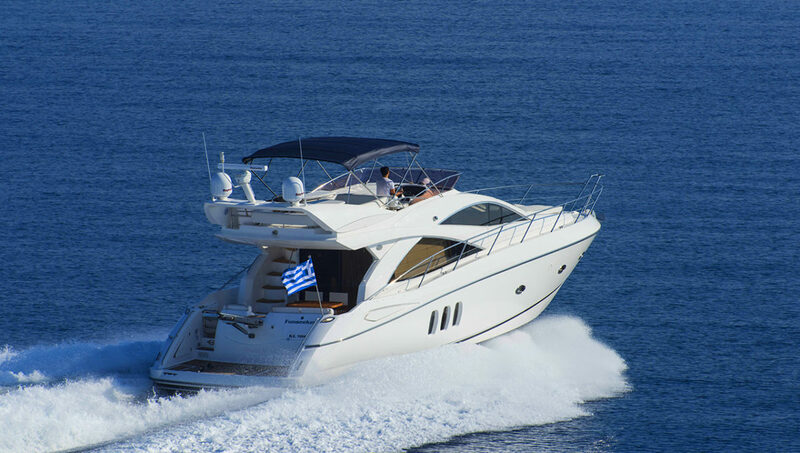 She’s class-leading in immaculate condition, available with an excellent captain and hostess on board. 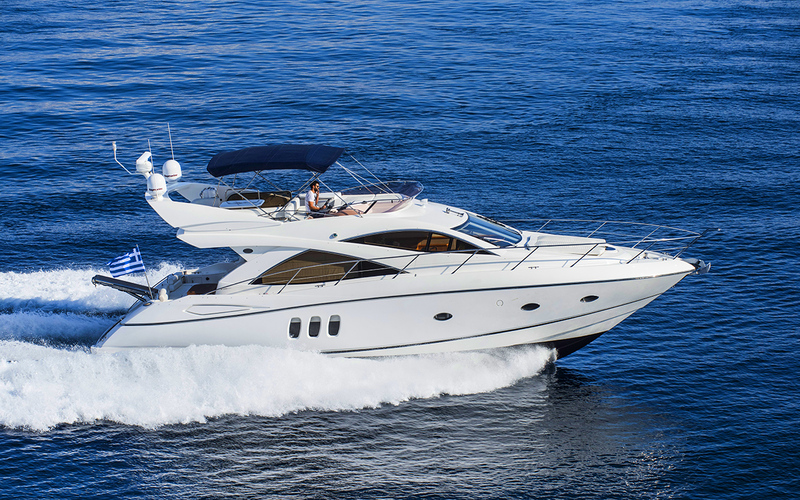 Princess 64 ft. Scorpion Seafarer 36 ft.